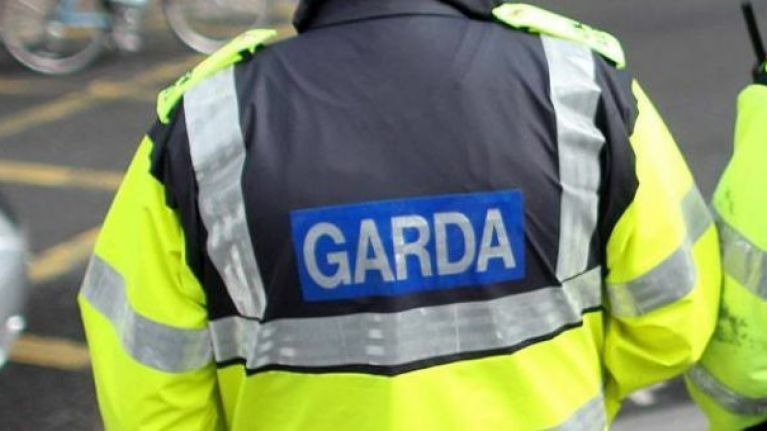 A 68-year-old woman has died following a three-vehicle crash in Roscommon on Monday night. Gardaí are investigating the three-vehicle road fatal road traffic collision on the N63 Lanesboro to Roscommon road. It happened on the N63 about 12 miles from Roscommon town around 9.45pm. The woman was the driver of one of the cars and was fatally injured in the collision. She was pronounced dead at the scene. The two drivers of the other cars were injured and taken to Ballinasloe and Tullamore hospital for treatment. Their injuries are not thought to be life threatening. The road was closed to facilitate a Forensic Collision Examination but has since reopened. 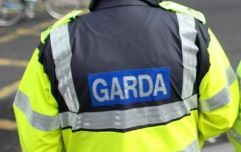 Gardai are appealing for witnesses to the collision to contact Roscommon Garda station on 090 6638300, the Garda Confidential Line on 1800 666 111 or any Garda station.